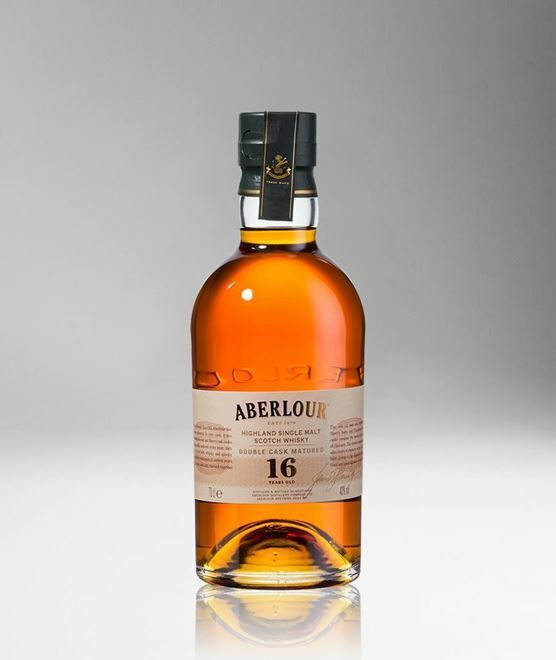 Aberlour 16 year old is matured in a combination of ex bourbon casks and the finest ex sherry butts. This maturation ensures the depth of character as well as the distinctive fruitiness and spiciness of Aberlour. Its golden amber colour gives sweet raisin aromas and a spicy nuttiness on the nose. The palate is a smooth blend of floral and spicy flavours, paired with a sweet plum fruitiness and gentle oakiness. Its finish is gloriously long, with a warm, honeyed spiciness.